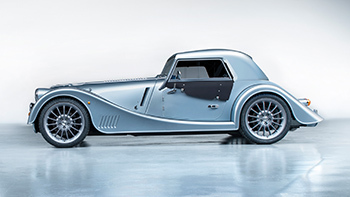 Continuing Morgan’s successful two-decade partnership with BMW, the Plus Six features the latest generation BMW Turbo six-cylinder inline engine. This delivers 335 bhp, 369 lb/ft of torque, and enables the Plus 6 to travel from 0-62mph in just 4.2 seconds. The use of BMW’s latest powertrain technology not only delivers a more exhilarating, high performance sports car, it also provides gains in terms of fuel consumption and an overall cleaner engine. 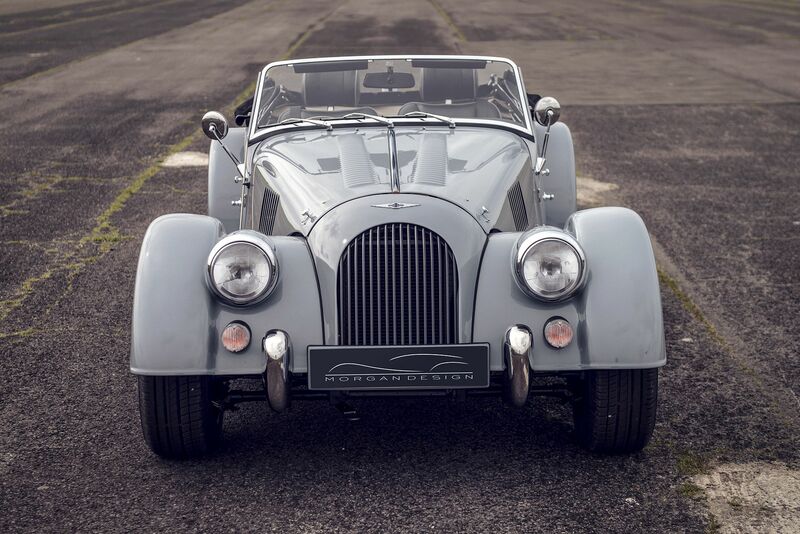 An emissions figure of 170 g/km and a combined miles per gallon figure of 38.2mpg establishes the Plus Six as one of the most fuel-efficient vehicles within the Morgan range. The Plus Six is defined by the industry leading technology and engineering encompassed beneath it’s recognisable exterior. Most notable is the all-new CX-Generation aluminium bonded platform that underpins the Plus Six. Designed and developed for use in Morgan’s high-performance models, the CX-Generation platform features a 100% increase in torsional rigidity over the previous aluminium platform utilised by Morgan. 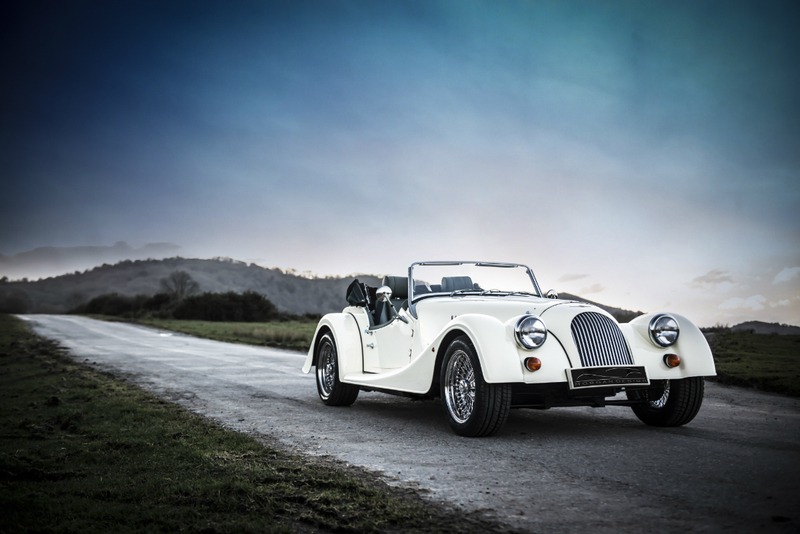 Lightweight characteristics are an integral ingredient to any British sports car. The CX-Generation platform introduces a range of benefits at no extra weight penalty, in total the structure weighs less than 100kg and retains the same wheelbase as the previous generation aluminium platform vehicles. 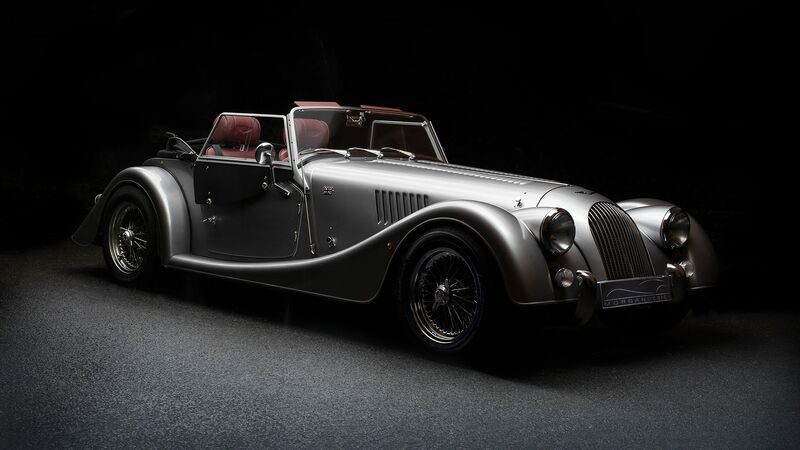 Maintaining Morgan’s philosophy of lightweight craftsmanship and performance, the Plus Six weighs just 1,075kg in total, and features a greater number of occupant benefits and technology, whilst retaining the celebrated design synonymous with Morgan cars. A culmination of hundreds of design changes and improvements are made possible thanks to the new processes and functionality the CX-Generation platform introduces to Morgan. Upon engaging with the vehicle, uplifts in material quality, fit and finish, aesthetic detailing and the engineering aptitude that has been applied to each component are immediately apparent. 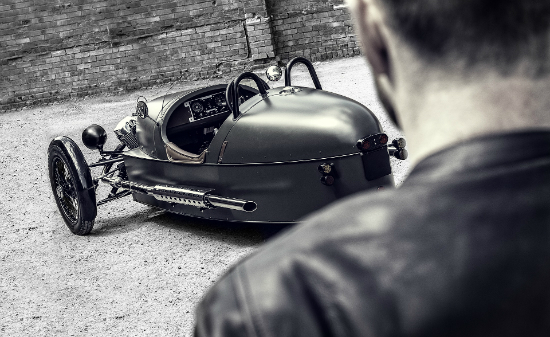 The Plus Six completely re-positions Morgan’s flagship product and with it, the brand itself. 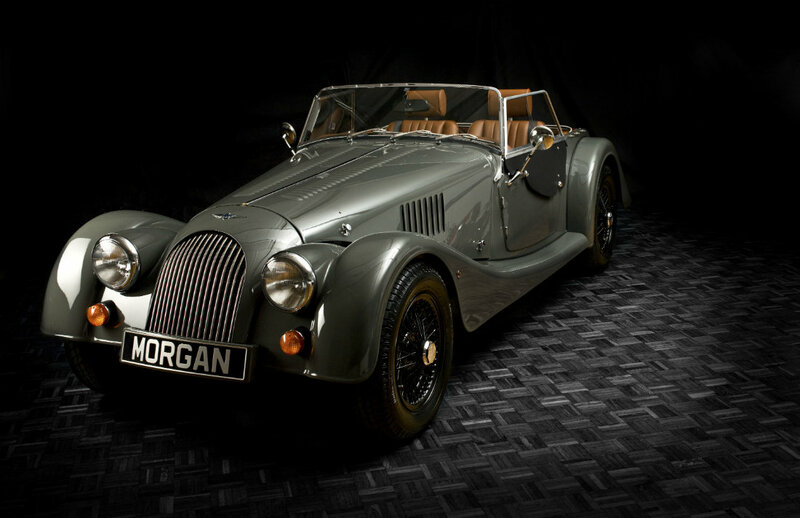 Like every Morgan, it is important that the vehicle presents the client with a flexible canvas to impart their own personality upon. The Plus Six offers greater levels of customisation than ever before.